Assassin’s Creed is obviously the biggest value-add. 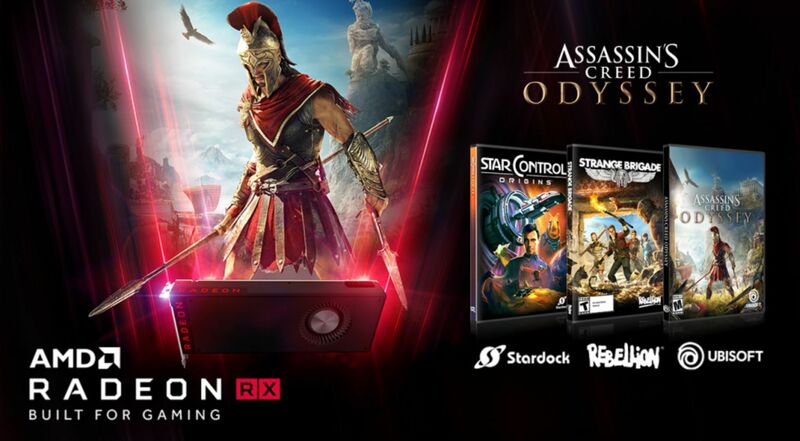 In any case, it’s about $150 worth of free games, or a big chunk of the cost of the current price-inflated RX 570s, which start around $230 on NeweggRemove non-product link. Not bad. The more powerful Radeon RX 580 starts around $260 on NeweggRemove non-product link, though this Asus Radeon RX 580 costs just $220Remove non-product link when you use coupon code EMCPXPW54 at checkout. Radeon Vega cardsRemove non-product link still sell for significantly over suggested prices. It’s mostly for AMD’s benefit though. As I said, sign of the times. Nvidia’s hosting an event at Gamescom later this month promising “spectacular surprises.” All signs point to the release, or at least announcement, of the long-awaited GTX 1100-series GPUs (or whatever they’re called). 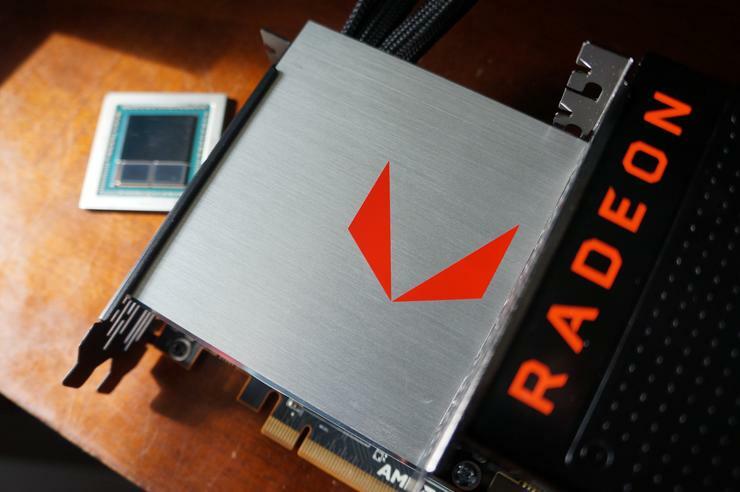 AMD needs all the help it can get to counter Nvidia’s hype machine, especially if Nvidia leaps ahead in performance again.